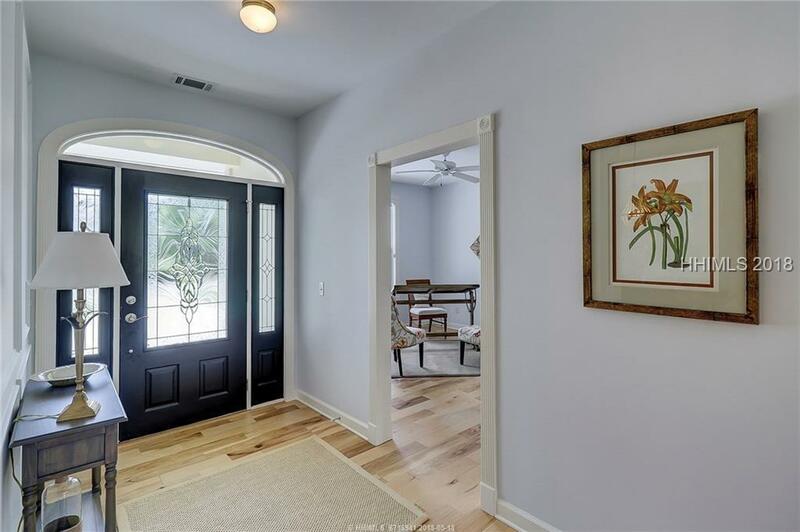 Beautifully remodeled in 2016, this home is move-in ready. 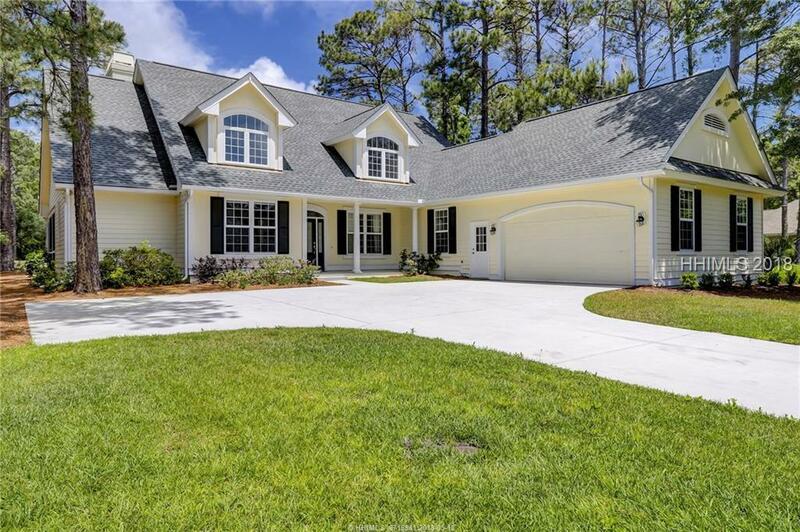 Open concept floor plan w 5BR/5BA, hardwood floors, high ceilings & great natural light. Spacious great room beamed ceiling & fireplace open to gourmet kitchen w granite tops, gas range, large center island & sunny breakfast area. Separate dining room and study off foyer. First floor master suite w dual vanities, separate tub & shower. Upstairs has 2nd master suite, 3 additional bedrooms plus a den. 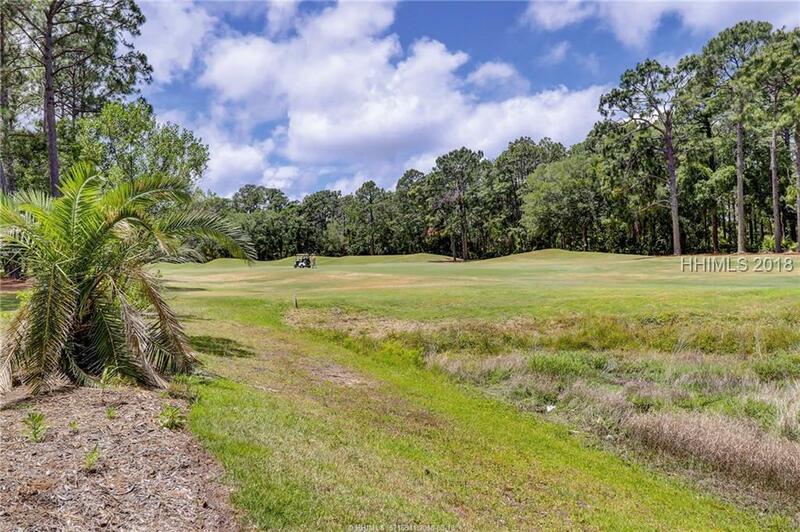 Enjoy outdoor living on screen porch and back patio with beautiful golf course view.